I had to determine the Drupal version for a new client. So I ended up with the following solution. Thanks to Green Plantation for their quality coffee. 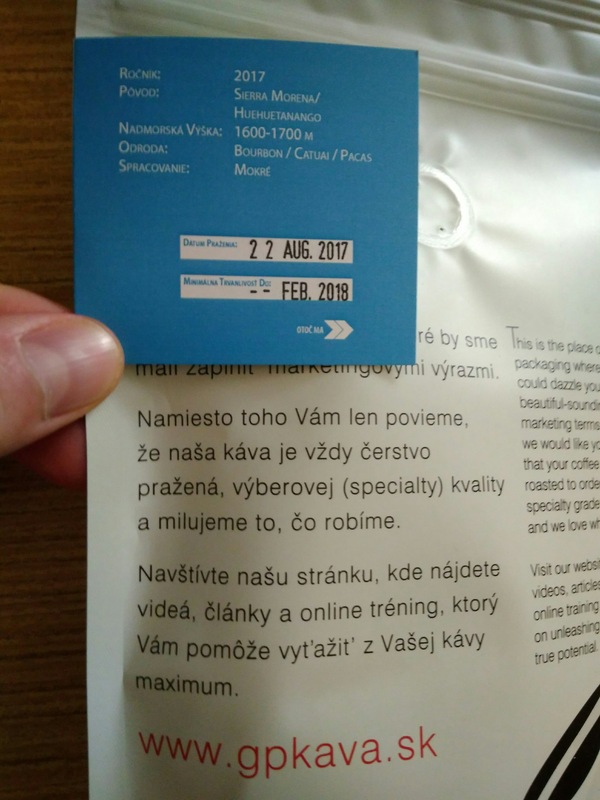 I just received my first coffee from them. 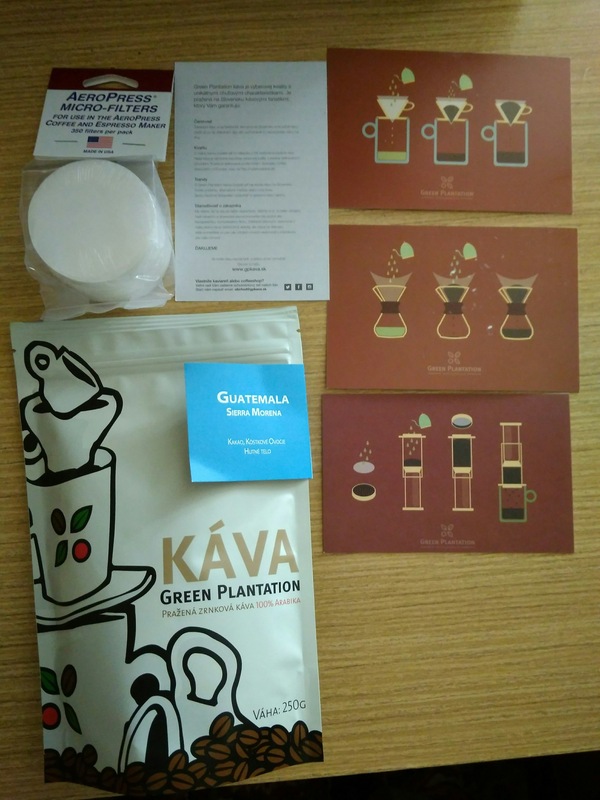 I selected https://gpkava.sk/shop/guatemala-huehuetenango-luxcafe/GUATEMALA SIERRA MORENA and like it. I definitely will order some other ones from them. The book The Creativity Checklist: The 11 Step System That Instantly Pulls Million Dollar Ideas Out Of Your Head by Tim Castleman is really straightforward, consise, like it. Emotions might lie; but numbers don’t. What will be included with your product/service? What is your story behind the product/service? How recent or believable is your product or service? What are the features/benefits of using your product or service? What are your competitors for this product or service? What other income possibilities – recurring or one time only – can I have in addition to this product or service? What testimonials or third party data do you have about your product or service? How much time and/or money did it take you to develop your product or service? NEVER attempt to sell something that doesn’t solve someone’s problem. The more problems your product or service solves, the more chances you have to make a sale. At the end of the day, a consumer wants a solution to their problem. By showing them several ways they can be successful and your past accomplishments under similar circumstances, you gain their trust. You should use the follow-up process to enhance the customer experience and stand out from your peers. The more you can show your struggle and then your triumph, the more people will relate and buy into your product or service. Like it or not, we are a results based society where our success and self-worth are dictated by our latest accomplishments, not the furthest ones. The more features and benefits you can think of allows your copywriter (or you) to target different markets with different messages. how many different ways I can sell the same thing to different customers. The more you can align your message to the right market, the better your chances of success.